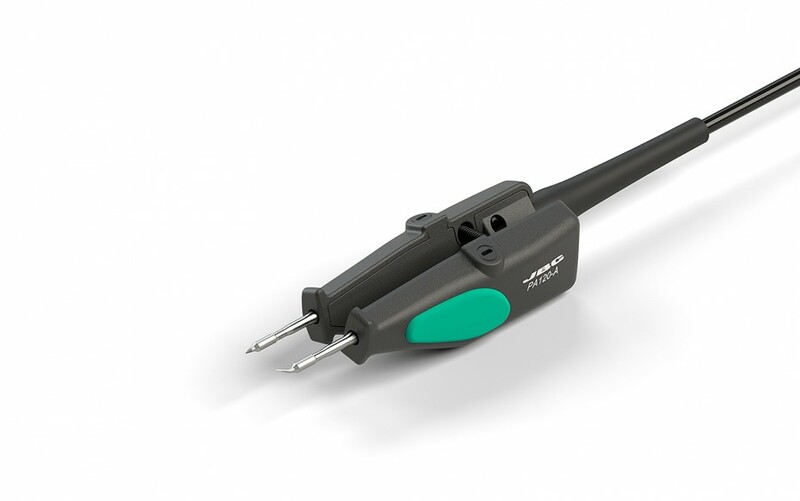 The JBC microtweezers are designed for soldering and desoldering SMD components easily, reducing handling time. PA works with two cartridges managed individually by the control unit to ensure the maximum accuracy and a quick temperature recovery. Each cartridge can deliver up to 40W. The ergonomics and the short distance tip-to-grip also ensure greater accuracy and comfort when working. PA enables you to align the cartridges in order to adapt them to the component according to your needs. It works with C120 range of cartridges.